About 6-8 months ago I discovered a spicy tilapia dish in my local Sichuan restaurant that has completely changed my view of fish. It is called fish filet boiled in chili sauce and it will blow your mind, not to mention melt your taste buds straight out of your face. It has quickly become one of my absolute favorite dishes in the world and I crave it at least once a week. What’s really odd about this is that I used to hate seafood. I ate it only when I was trying to be virtuous, but on the whole, I really didn’t like it. However, after a few months eating this, I now find myself craving seafood of all description. My favorite fish is undeniably tilapia. Sadly most people find tilapia boring, which is a downright shame because tilapia is a fabulous fish. It has a lovely delicate flavor that surprisingly enough stands up to strong flavors and a wonderful, almost sensual flaky texture. Just as importantly it is also sustainably farmed, affordable and really, really good for you as well as the earth. This dish was the result of one of the above mentioned seafood cravings and the joyous return of spring weather to the usually damp and grey Pacific Northwest. After all the stews and roasts of winter/fall, when the weather turns, we begin craving something lighter and fresher; these Mediterranean flavors were just the ticket. I used scallops in this because I had some in the freezer that were nearing the end of their use by date but you can easily go without them. This feeds 2-3 people depending on how gluttonous you are feeling. 4 Piquillo Pepper or 2 roasted red peppers, from a jar. Blitz a bunch of parsley in a food processor. You will be using a lot of it in this recipe so just do it once for both dishes. 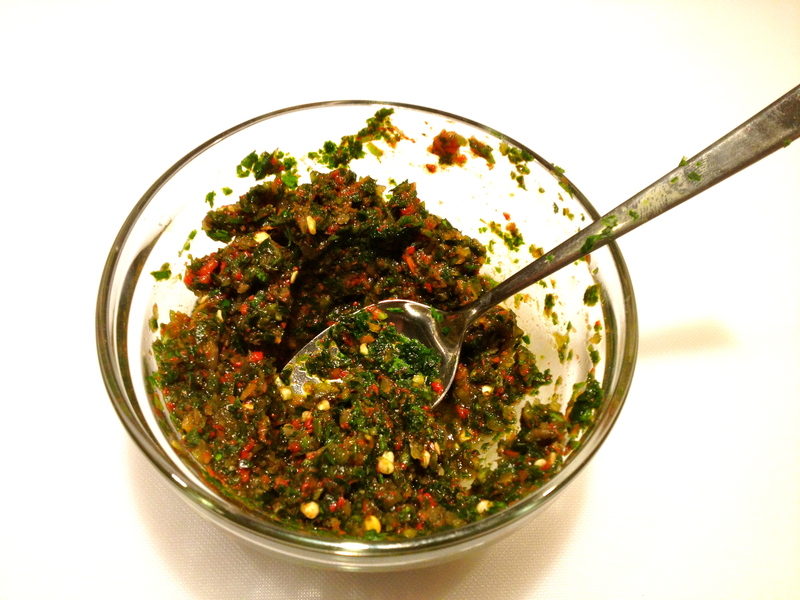 Remove the chopped up parsley from the food processor and without washing it out add the chilis, garlic and peppers. Remove from the food processor and put in a small bowl. 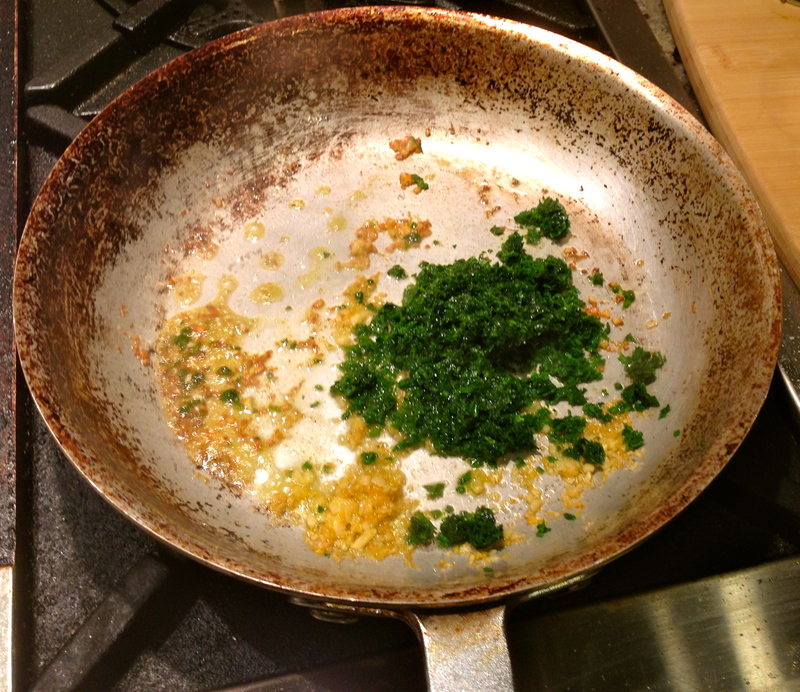 Add in the zest of the lemon, 5 tbs of parsley and mix to combine. 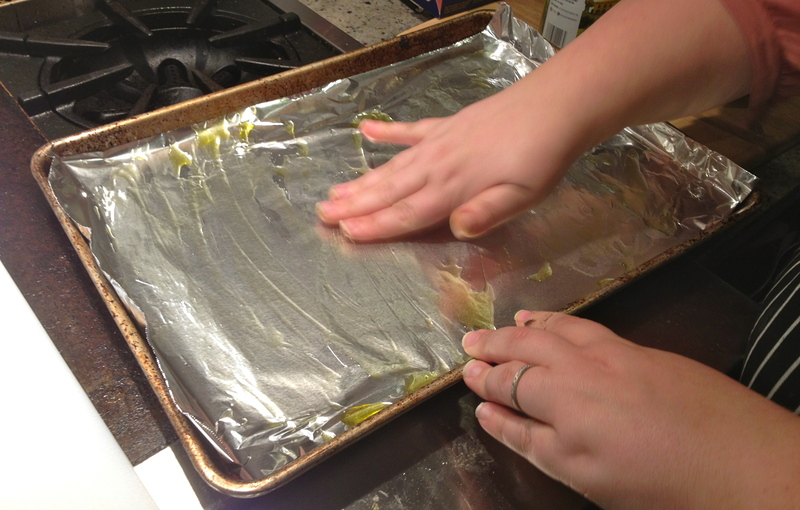 Oil a sheet pan or roasting tray. 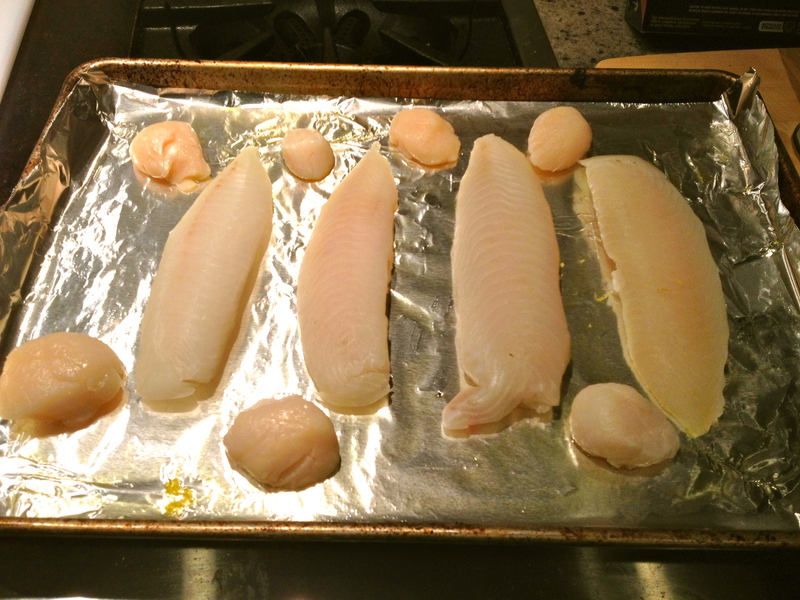 Lay out the fish, scallops and tomatoes, season well with salt and rub well with the chili paste. 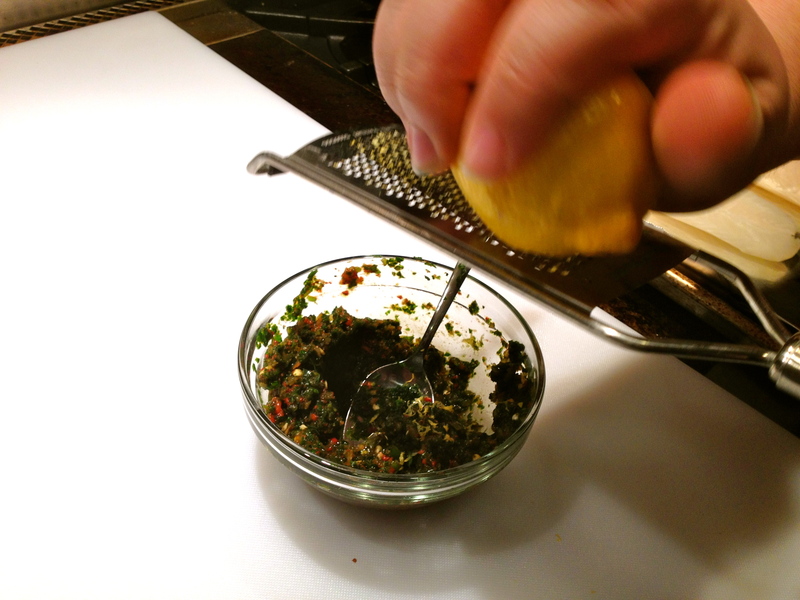 You really want to rub the paste in well so the flavors of the lovely paste season the fish. 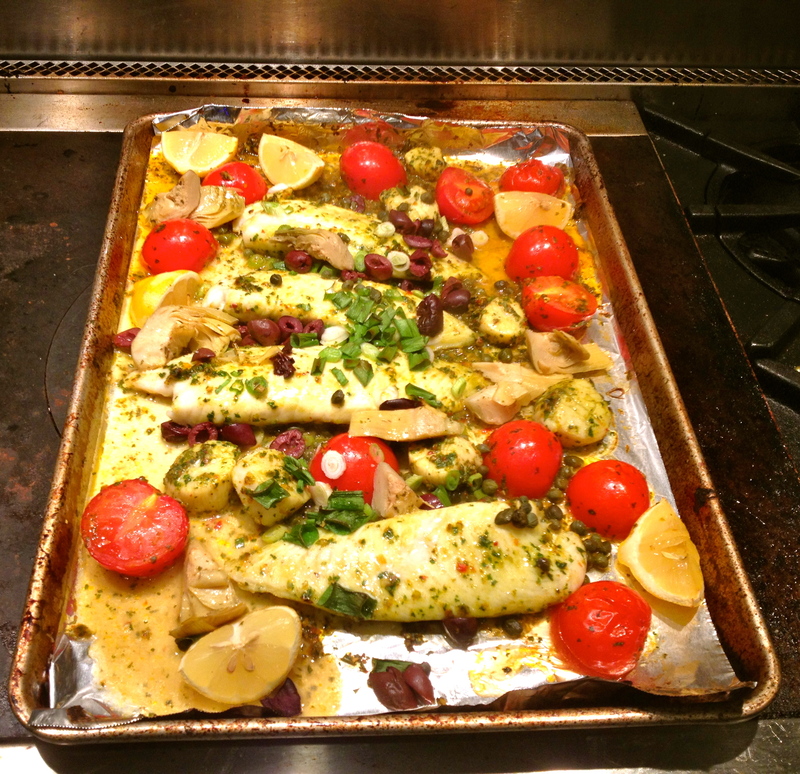 Fish in a single layer with lemons tucked in and around the filets. 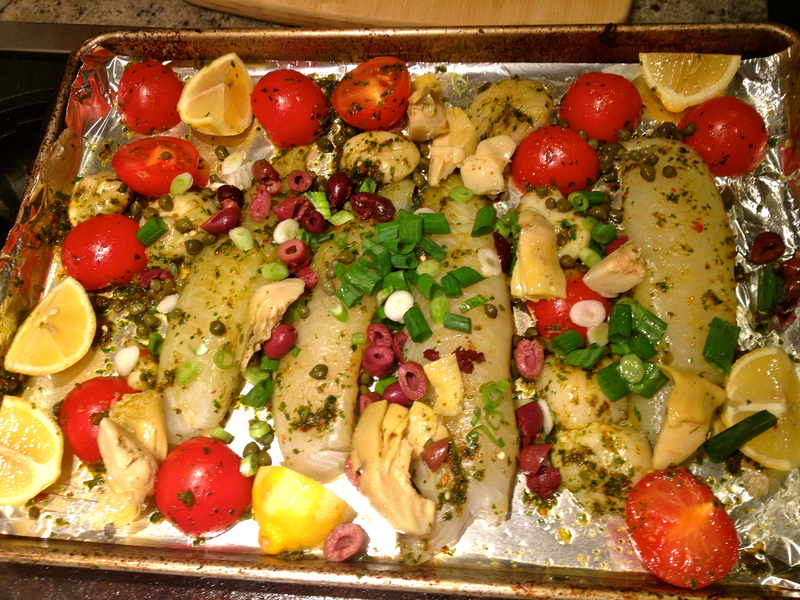 Next, spread the fish out in one even layer and tuck the lemons around them. 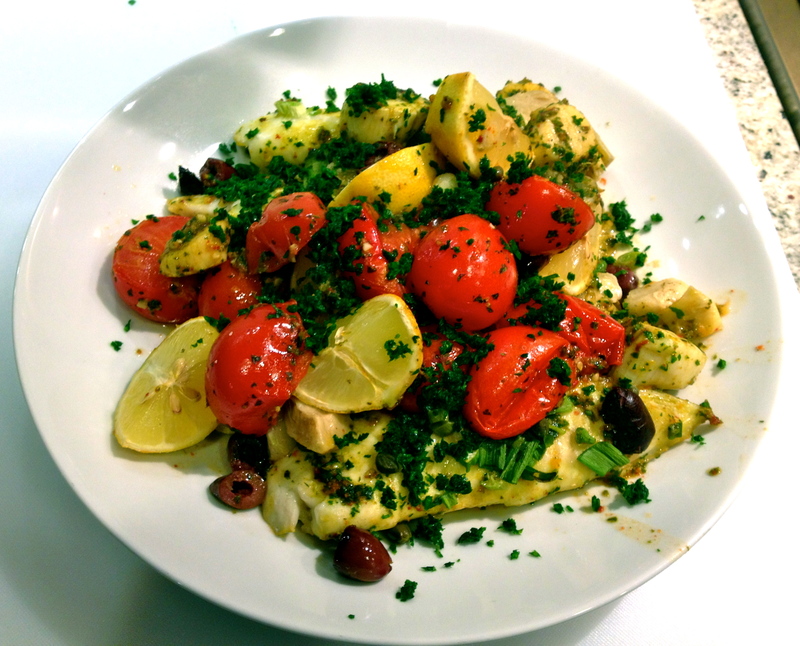 Sprinkle the Olives, Capers, Artichokes and Green Onions over the top. 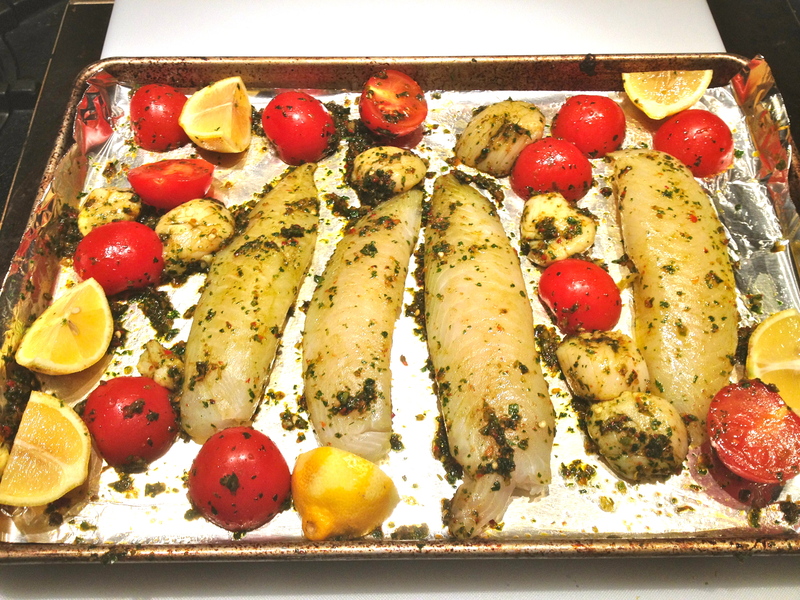 Place in the oven and roast for 8-12 minutes or just until the fish is cooked through and flakes apart. 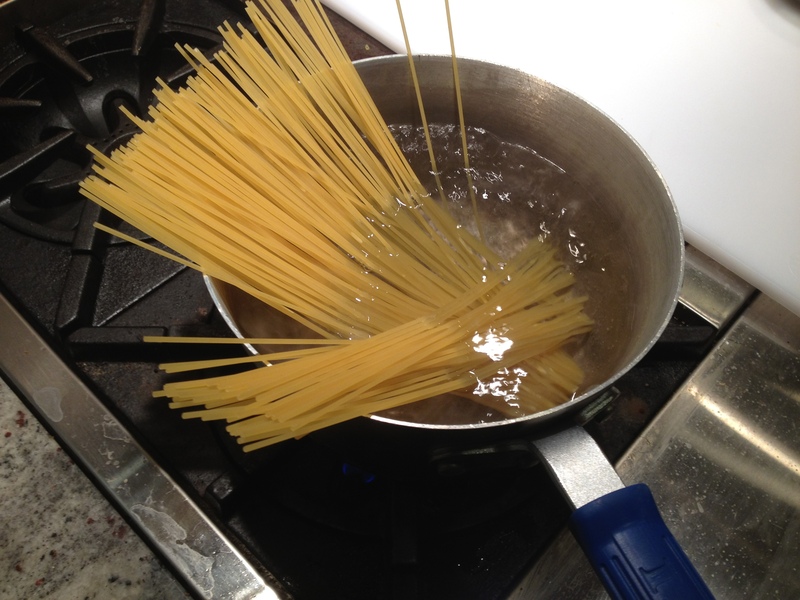 Boil pasta per package instructions reserving 1 cup of pasta water. 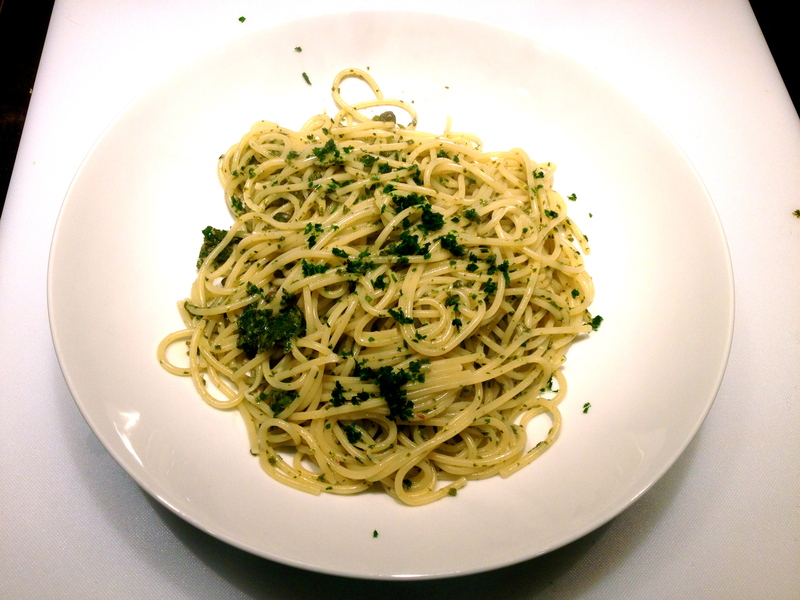 Olive oil, lemon zest and garlic. 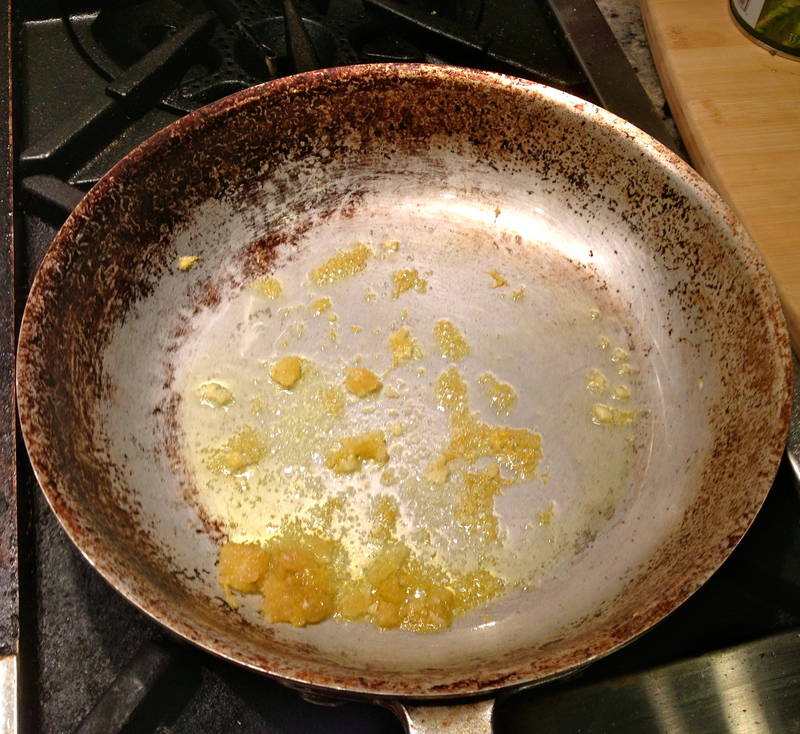 Place a pan over medium heat. Add the oil and the lemon zest. Let cook for 15-20 seconds or just until you can smell the zest. Next add the garlic and cook for another 10-15 seconds. Remove from heat and parsley. 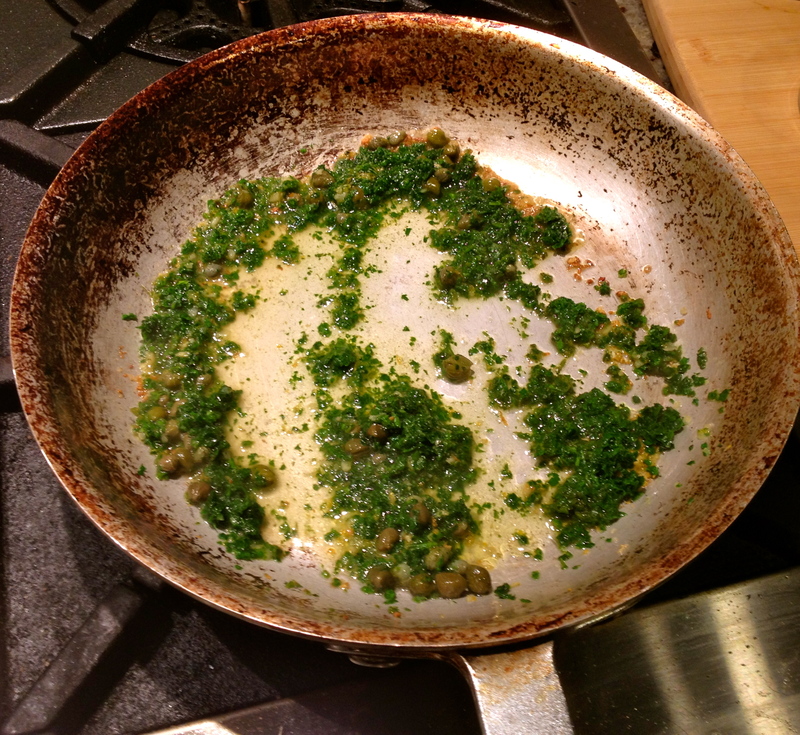 Next and the lemon juice and capers and stir to combine. Add the pasta to the pan along with about a 1/4 cup of pasta water at a time until you achieve your desired sauce consistency. 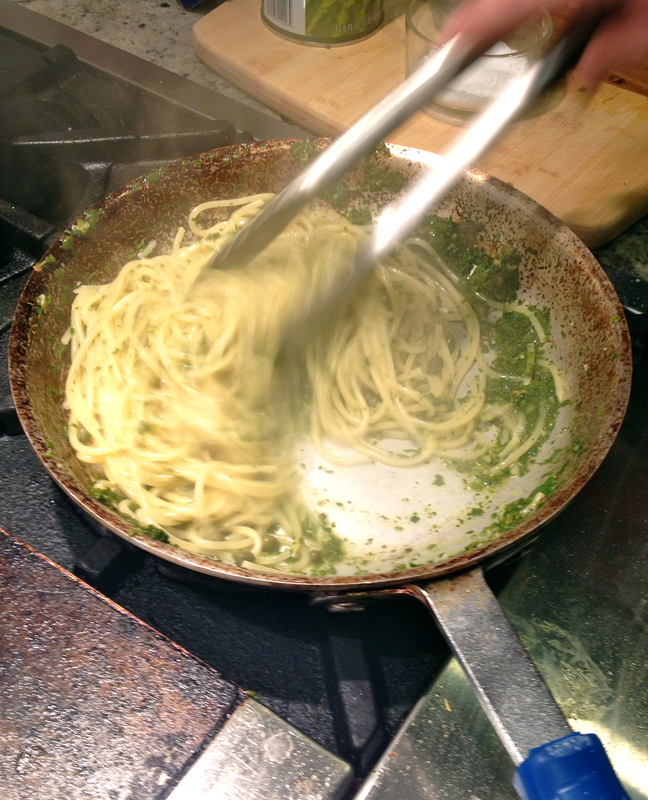 Serve along with the fish, whose lovely juices compliment and entwine beautifully with the pasta. Apply to face.